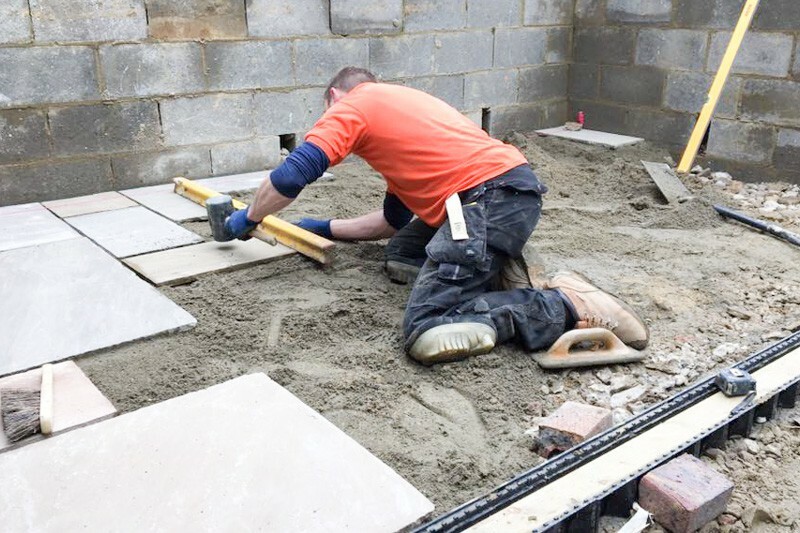 Many people are not sure what the most important factors to consider are when hiring a team of builders to work in their home so, as experienced professionals who have completed many jobs in the Bexhill area over the last few years, we thought we would make life easier for those who have never used a building firm before. Whilst we would of course be delighted if you were to choose our firm for your next renovation project, our main hope is that whoever you decide to hire, you are happy with the results. To this end, we have compiled a list of questions we think you should ask any firm you are considering hiring (including us), so that you can at least avoid the less reputable companies that are out there. As a local firm, we are looking at this problem from the point of view of local residents but in reality, a similar approach will yield dividends wherever you happened to live in the United Kingdom. The answers to the following questions should help you to weed out the undesirable firms and to make a shortlist of those that appear to be most suitable for what you have in mind. 1. How Many Years of Combined Experience Do You Have? – The number of years that a team of builders have been working in the trade is a fairly good indication of their level of abilities. There are most certainly some builders who have managed to stay in business despite a less than spotless record but the majority of long-term survivors are still in business because they know what they are doing. 2. Do You Have Liability Insurance? – Even the best builders make mistakes every now and then so you need to make sure that any firm you hire has full cover for the work that you would like them to complete. If you are in any doubt whatsoever, just ask to see a copy of their policy document. 3. Can You Supply Me with References? – Whether or not a firm of builders in Bexhill or elsewhere can supply you with verifiable references could be the acid test that decides whether they merit inclusion in your shortlist. Some firms, such as ourselves, have reviews on reputable sites like Checkatrade that you can check online whereas others may need to ask previous customers if they mind acting as a referee. In either case, make sure that you check several references before putting a company on your list. There may be a number of other questions that you would like to ask the building firms you approach, such as whether they are able to take on residential extension projects or outdoor landscaping work but these will be specific to your needs so you will have to add them to the list above before you get started. We can of course assure you that our answers for each question will be more than satisfactory so please don’t hesitate to get in touch.